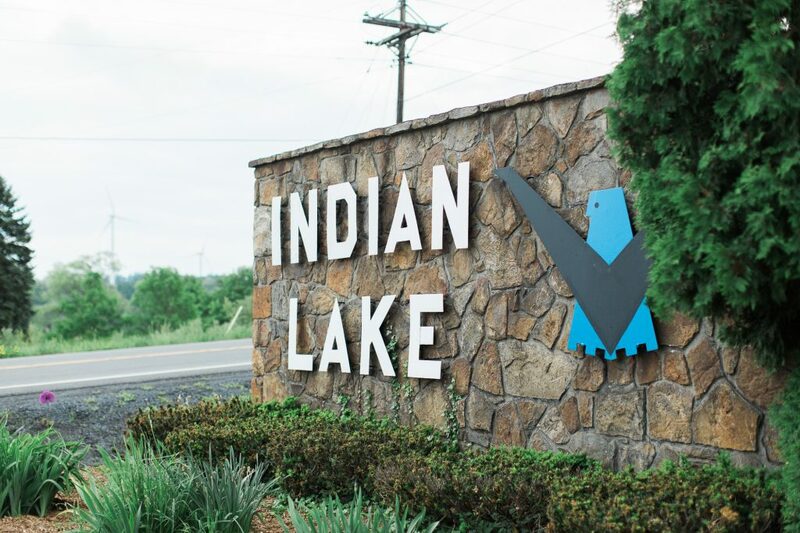 Indian Lake borough consists of more than 2000 developed acres of recreational land. It’s a great place for year round living or your mountain vacation hideaway. The Lake is a 5-mile long horseshoe, 750 acres in area with 20 miles of shoreline. 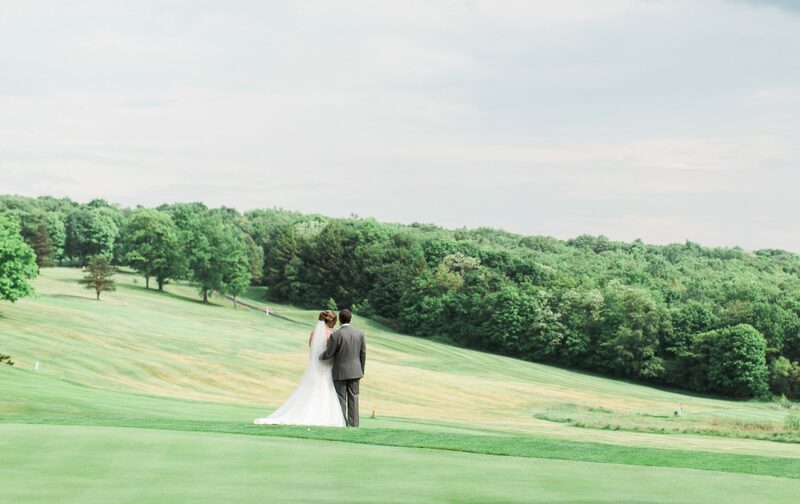 There are two golf courses, a Resort Lodge and a Marina within the borough. 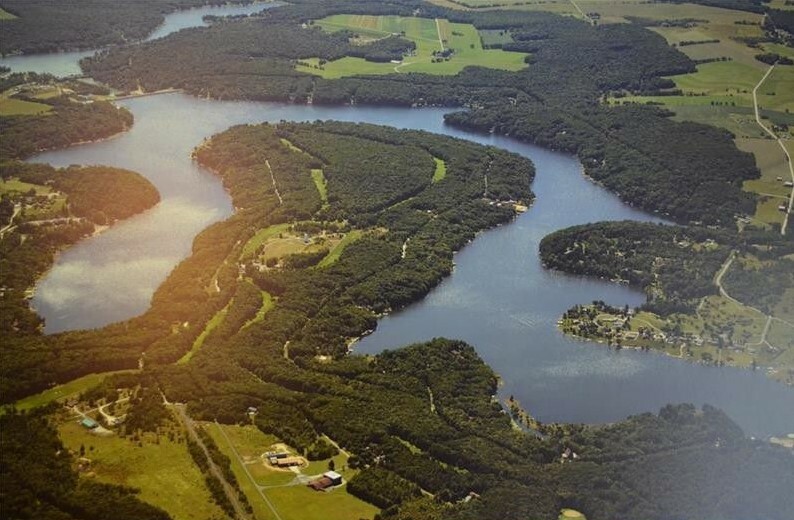 Indian Lake is a great lake for boating, fishing, swimming, and water skiing during the spring and summer, and a scenic wonderland in the fall and winter.